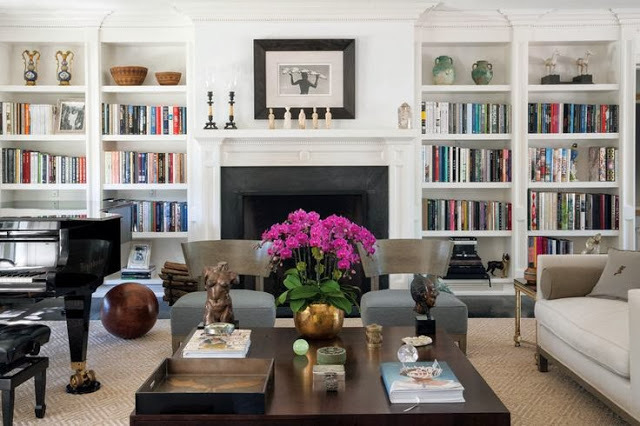 Thinking of sprucing your home interiors for Spring? Check out below for some inspiration. 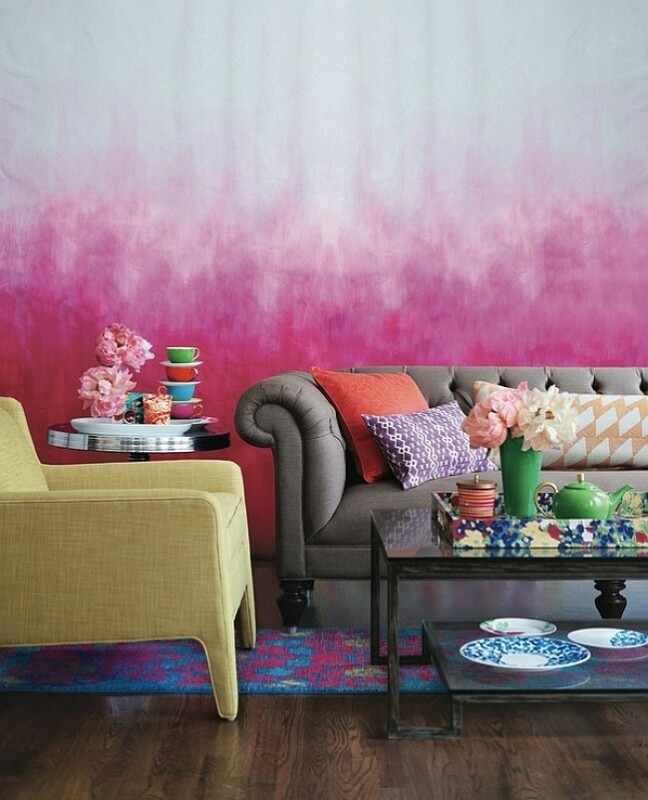 With Pantone’s Radiant Orchid as the color of the year, be sure to add pops of this throughout your home. 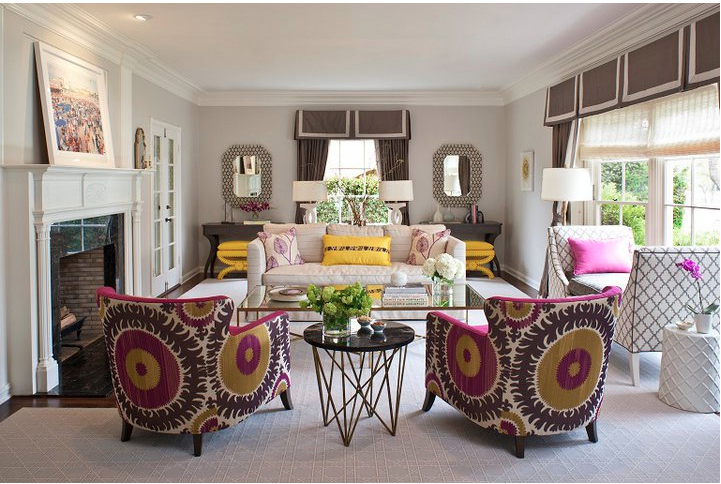 Changing out pillows to a sofa can add quick and less expensive ways to Spring up your home. 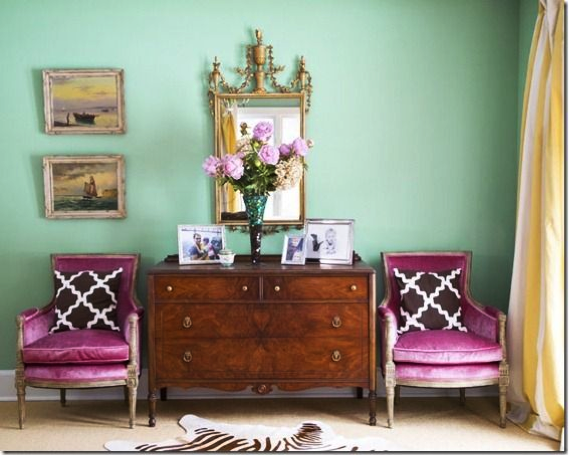 Some of us like to go a little bolder by changing the wall color or tackling a complete room including adding new furniture! No matter your budget, you can for sure find tips, tricks and inspiration here. Tip #1 Share it! Use it with complementary colors. Radiant Orchid is a very rich and captivating with it’s fuchsia and purple undertone’s. 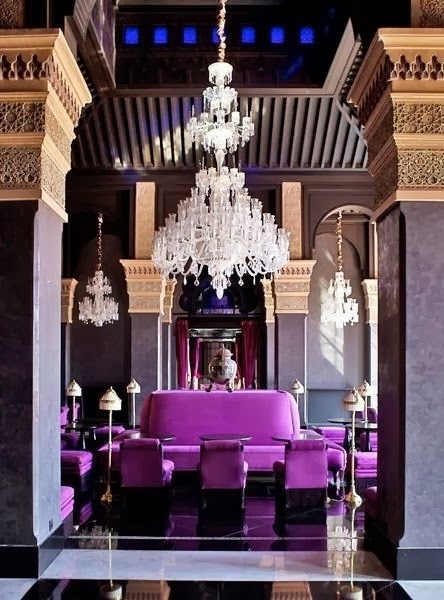 Pairs well with grey, metallics, deep plum, lime green or other cool tones. Tip #2 Splash it! Pop it here… pop it there! 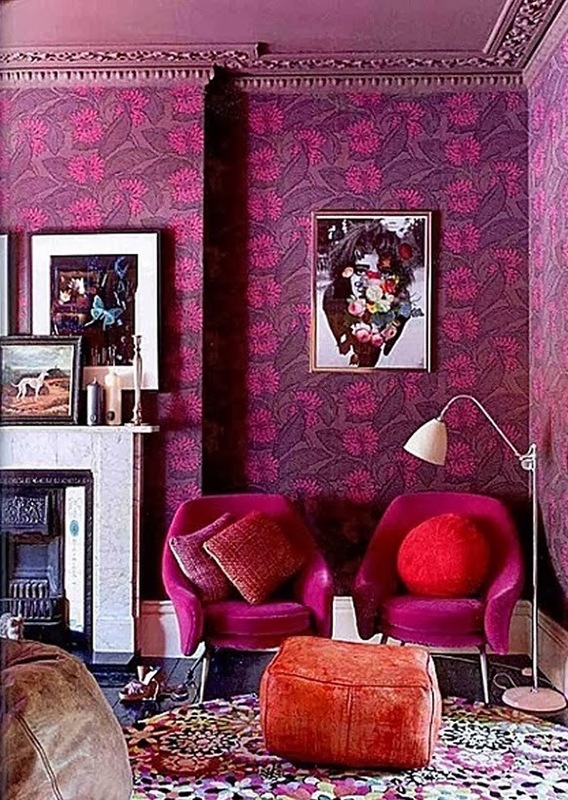 Great thing about this color is that you can use it just a little or a lot and still get decor drama effects. 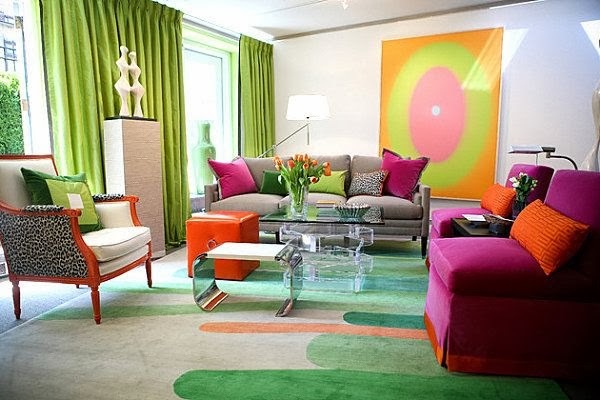 From a splash on the rug to floor to ceiling walls covered in this color, your space is sure to make a Spring statement. Tip #3 Star it! Make it the star and center of attention. Use it as the focal and main attraction. 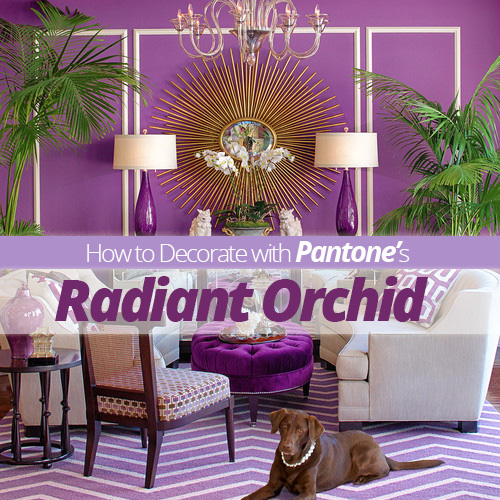 Many ways to add this color of the year to your home. Will you make it the star or just a splash is enough for you?